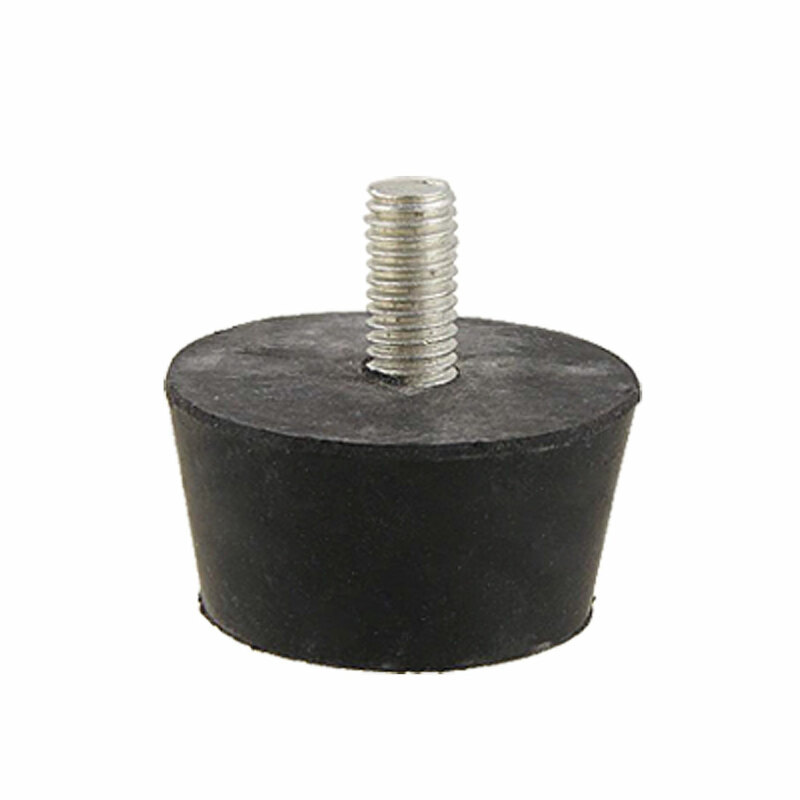 Thread Diameter 8mm / 0.31"
Thread Length 16mm / 0.63"
The rubber foot is a version threaded rubber foot which is ideal as: furniture feet, machine mounting, bench feet and table glides. The extra thickness ferrule enables even further vibration reduction which is especially useful when it is used as a work bench foot. Please to check your furniture dimension to fit the item before buying this product. This product was exactly what we needed.